Looking for a cleaner and more efficient way to add custom text and dates to documents? 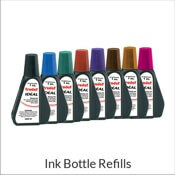 The Trodat Pro-Series custom stamps are designed to keep your hands clean and your work more efficient.. We have several options available and you can add the custom text you need to get your message across along with the date. The Trodat Pro Series custom date and text stamp was thoughtfully designed with the user in mind. 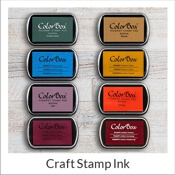 These heavy duty stamps have a metal body for durability and stability. 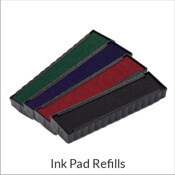 They also feature a finger guard to protect you from getting ink on your fingers when changing the date or text. Also, get ready to stamp stacks of paperwork faster and more efficiently because these stamps also have a new band drive mechanism that offers faster and easier setting and alignment. 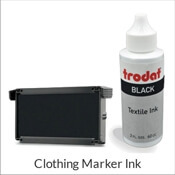 Shop all of our custom Trodat Pro-Series text and date stamps at SimplyStamps.com.